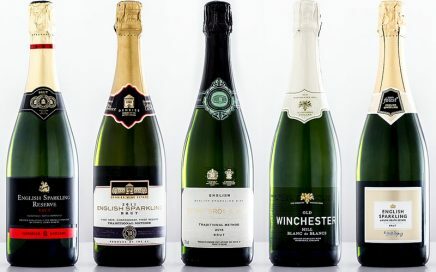 The GBW team assemble to taste a selection of Own Label sparkling wines from supermarkets and wine retailers. 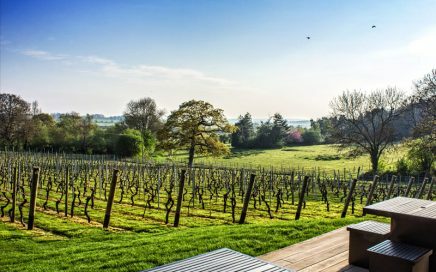 The first of three Hampshire-based vineyard visits for the GBW team, starting at Hattingley Valley for a first taste of Entice 2016. 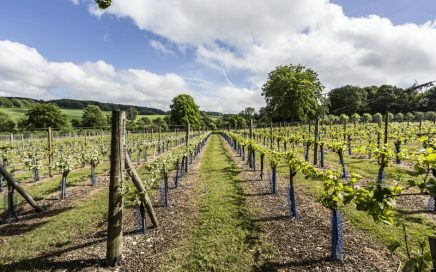 John spends the first day of English Wine Week touring his local vineyards in Surrey. 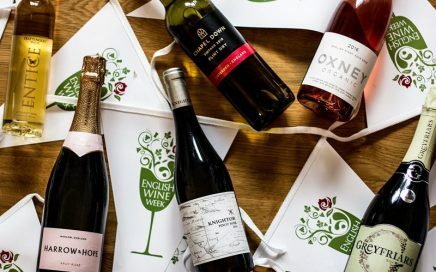 English Wine Week is here from Saturday 27th May to Sunday 4th June, John has selected 6 new English wines to try. 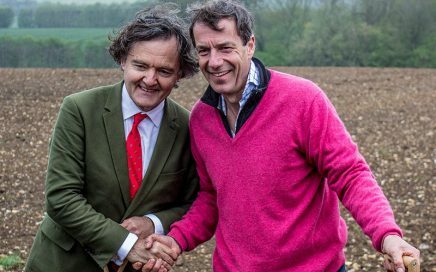 A day at Taittinger’s Domaine Evremond in Kent to celebrate the ceremonial planting of the first vines. 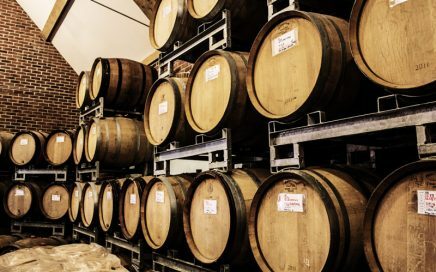 A visit to Chapel Down to celebrate the launch of their Kit’s Coty wines and The Wine Sanctuary tasting room.